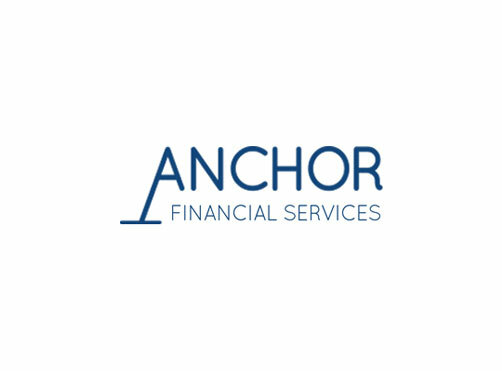 Anchor Financial Services offers employee benefit, retirement fund and financial advisor services. 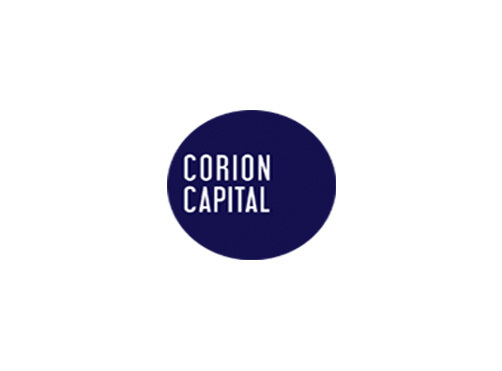 We provide advice models, investment solutions and client service processes that are sophisticated yet simple to implement. 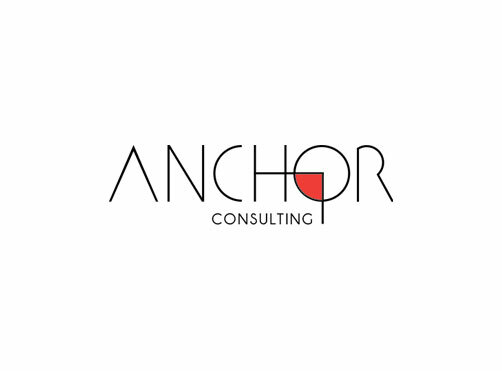 Anchor Consulting is a leading niche banking focused consulting firm. The team of former South African banking executives and global management consultants provide contract and turnkey services. 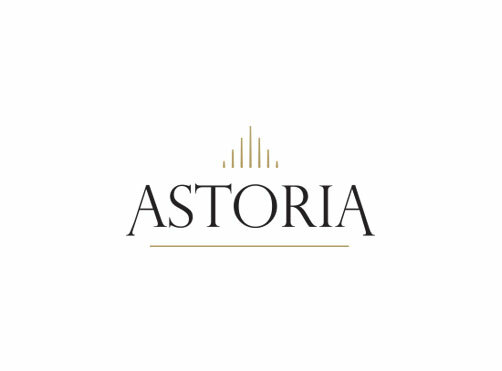 The Company was incorporated in Mauritius as a public company limited by shares in accordance with the Companies Act 2001 on 20 April 2015 and holds a Category One Global Business Licence. 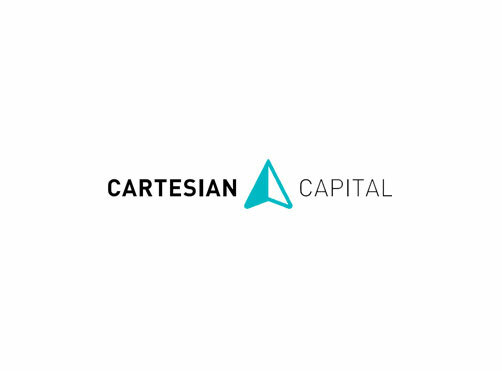 Cartesian Capital is a South African asset management business based in Johannesburg. We offer a range of carefully designed products and tailor-made solutions, staying focussed on our core competencies.